Stalosan F. 10kg. A unique hygenic product for use in all animal housing. 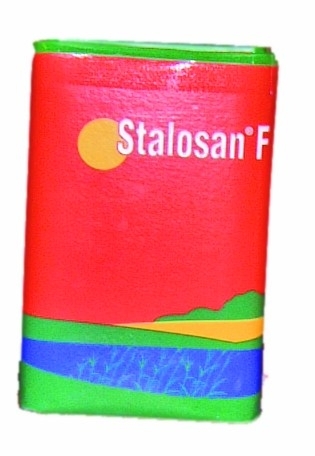 Provides effective control of bacteria, fungi, ammonia, parasites and moisture.